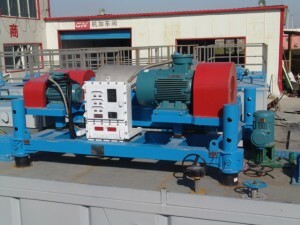 Barite Recovery decanting centrifuge is for drilling mud solids control.GN manufacture complete line of decanting centrifuge for Barite recovery. – Dual mode centrifuge for barite recovery and solids control. whoah this weblog is great i really like reading your posts. Keep up the good paintings! You realize, lots of people are looking around for this info, you could aid them greatly. i’m running a p-5000, i’m trying to cut low gravs. and save barite in my tanks any help on set-up?